How To Start Online Trading In Share Market- Striker Stock Research! How To Start Online Trading In Share Market. The Securities & Exchange Board of India (SEBI) approved the report on Internet Trading brought out by the SEBI Committee. On Internet Based Trading and Services In January 2000. Internet trading can take place through order routing systems, which will route client orders to exchange trading systems for execution. Thus a client sitting in any part of the country would be able to trade using the Internet. As a medium through brokers’ Internet trading systems. SEBI-registered brokers can introduce Internet-based trading. But after obtaining permission from respective Stock Exchanges, SEBI has stipulated the minimum conditions to be fulfilled by trading members to start Internet-based trading and services. Vide their circular no. SMDRP/POLICY/CIR-06/2000 dated January 31, 2000. NSE became the first exchange to grant approval to its members for providing Internet-based trading services. Learning to invest can seem intimidating, but it doesn’t have to be. By following some simple rules, you can reduce the chance of making mistakes and get the best results possible. As you get started with your investing, here are some tips that make stock trading for beginners a lot easier to understand. Find the right broker at the right place. Yet few brokers make investing for beginners easier to understand. Instead, many full-service brokers want to take advantage of beginning investors. Making the investing process more opaque and costing you a lot more money in the long run. Even brokers that charge relatively low commissions have a variety of resources designed to make investing for beginners easier. Consider starting trading with an exchange-traded fund. Most beginning investors believe that to make real money in the market, you have to pick individual stocks. But that’s not actually true. Millions of investors have made their fortunes using mutual funds. Every dollar you invest gets split across dozens or even hundreds of stocks, immunizing your portfolio against catastrophic events that hit a given individual stock. Even though avoiding individual stocks can be a smart move for novices, there’s an alternative way of investing for beginners. If you focus on stocks that tend to be less volatile than the overall market. You can get specialized exposure to stocks that have promising long-term prospects, rather than simply accepting the return of a broader index. Paying too much in expenses to invest hurts your results right out of the starting gate. Instead of choosing funds with up-front sales loads and hefty annual expenses, aim your fund investments toward no-load funds with lower fees. Over your lifetime, the savings can add up to hundreds of thousands of dollars. Do not fall for the hot stock. A great company isn’t always a great investment. Sometimes you have to concede that you’ve missed out on most of the potential gains a stock can produce and look for other opportunities that haven’t yet been discovered. There are various vehicles in which you can trade like equity stocks, futures, derivatives, index futures, options, commodity and forex(foreign exchange). You get some leverage while trading with these vehicles. The more the leverage, the more is the risk. The more you invest, the more you can earn/lose. Intraday trading – 1 day. Positional/ short term – 3 days to some weeks. Investment/ long term – 1 to 10 years. People who invest for the long term are called investors, people who trade for the short term are called swing traders while those who trade within a day are called as day traders/intraday traders. Generally, trading and Demat accounts are combinedly created which are then linked to your savings account. A trading account is used to buy or sell the shares while a demat account is used to store the shares(in case of delivery). These accounts can be created with a broker for a minimum charge. New investors taking their first steps towards learning the basics of stock trading should have access to multiple sources of quality education. Just like riding a bike, trial and error coupled with the ability to keep pressing forth will eventually lead to success. One great advantage of stock trading lies in the fact that the game itself lasts a lifetime. Investors have years to develop and hone their skills. Strategies used twenty years ago are still utilized today. The game is always in full force. So for new investors wanting to take their first steps, I offer some great answers to the simple question, “how do you get started”. Open a stock broker account. Find a good online stock broker or come to an advisory and open an account. Become familiarized with the layout and to take advantage of the free trading tools and research offered to clients only. 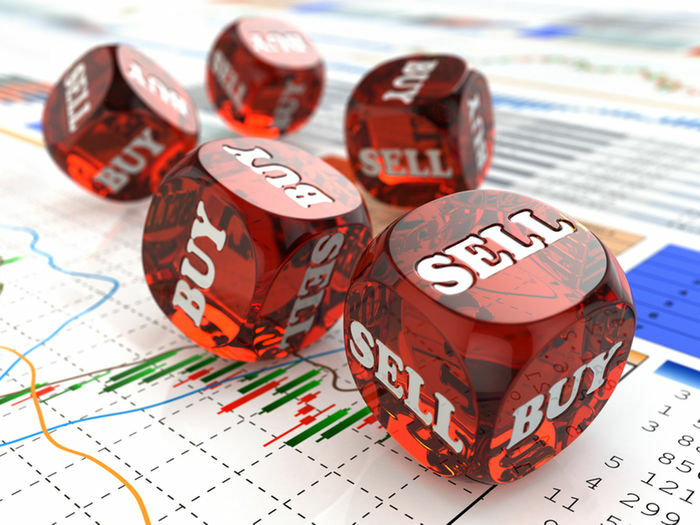 Some brokers offer virtual trading which is beneficial because you can trade with play money. Books provide a wealth of information and are inexpensive compared to the costs of classes, seminars, and educational DVDs sold across the web. Articles are a fantastic source of energy. Learning about the greatest investors of years past will provide perspective, inspiration, and appreciation for the game which is the stock market. A mentor could be a family member, a friend, past or current professor, co-worker, or any individual that has a fundamental understanding of the stock market. A good mentor is willing to answer questions, provide help, recommend useful resources, and keep spirits up when the market gets tough. All successful investors of the past and present have had mentors during their early days. Read and follow the market. 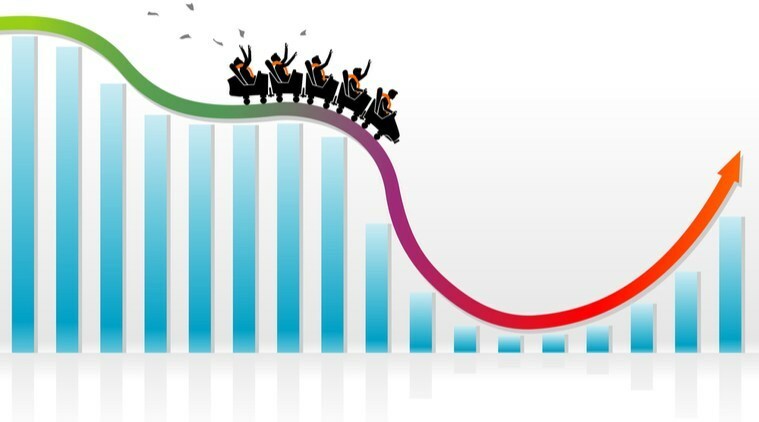 By monitoring the markets each day and reading headline stories investors can expose themselves to trends. 3rd party analysis, not to mention economic concepts and general business. Pulling quotes and observing fundamental data can also serve as another good source of exposure. TV is another way to monitor the market each day with CNBC being the most popular channel. Even turning on CNBC for 15 minutes a day will broaden an investor’s knowledge base. Paying for research and analysis can be both educational and useful. Some investors may find watching or observing market professionals be more beneficial than trying to apply newly learned lessons themselves. Be careful. Many paid subscriptions come from independent traders and services that claim to have fantastic returns and can “teach” you how to be successful. 99% of them are a scam and come with higher prices. Go to seminars, take classes. Seminars can provide valuable insight into the overall market and specific investment types. 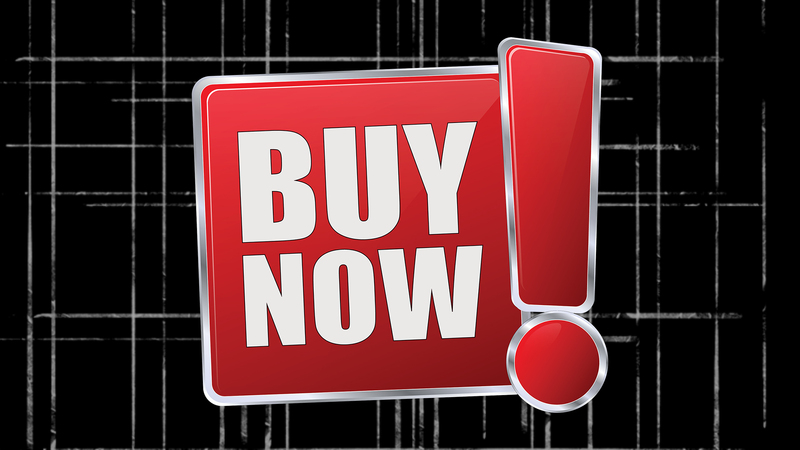 Buy your first stock or practice trading through a simulator. With your online broker account setup, the best way to get started is to simply take the plunge and make your first trade. Don’t be afraid to start small, even 1, 10, or 20 shares will serve its purpose of getting you in the game. One of the most common mistakes traders make is to go all-in and try to score big with a full portfolio position out of the gate. This is an often painful mistake and why many new investors suffer big losses early on. Proper portfolio allocation is extremely important. A share of stock is basically a tiny piece of a corporation. Shareholders are people who buy stock are investing in the future of a company for as long as they own their shares. 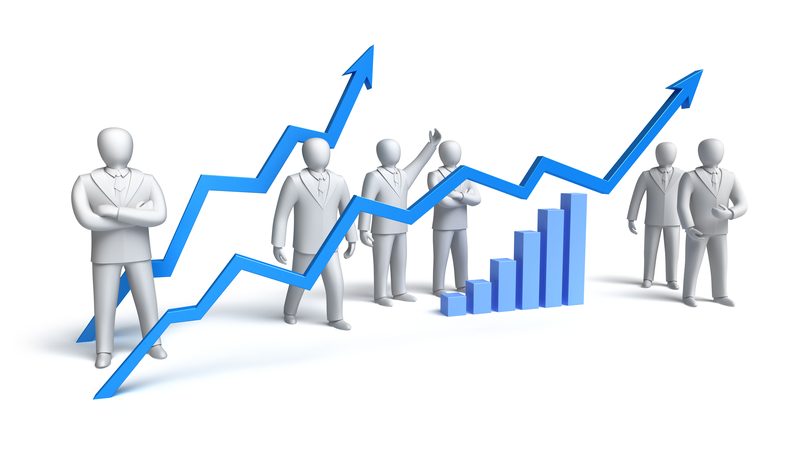 The price of a share varies according to economic conditions, the performance of the company and investors’ attitudes. When a business makes a profit, it can share that money with its stockholders by issuing a dividend. Stocks that issue frequent dividends are income stocks. Stocks in companies that re-invest their profits are growth stocks. Online trading is as much about knowledge as it is about trading skills. You need to understand the company you are investing in, you need to understand the trade you are putting, and you must learn how to trade stocks. 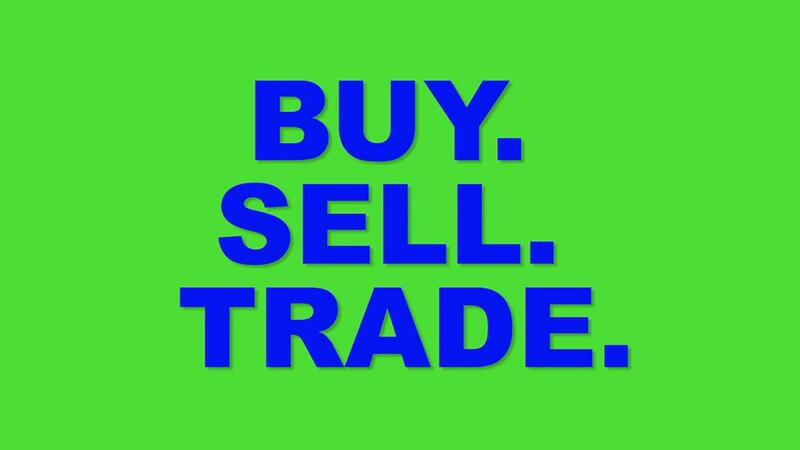 How to do stock trading in India is as much about trading skills as it is about knowledge. Therefore, you must learn stock trading in the right earnest. Your online trading account is your gateway to become a better and more informed stock trader. You can also try out online trading games. This is a good way to learn stock trading using online trading games on the website. The website will give you some dummy funds wherein you can actually take positions of buy and sell and then you can evaluate your performance on a real-time basis. Mobile trading apps have become a necessity in the stock market trading space in India. There are mainly two purposes for having a trading app. For closely monitoring the prices of shares. Firstly, for this, you would go for the Money Control App as the best in terms of monitoring the day to day price movements, technical analysis of the shares. As well as following the top financial news pertaining to various sectors. For these factors like minimum brokerage, personal services and recommendations/tips would come into play. 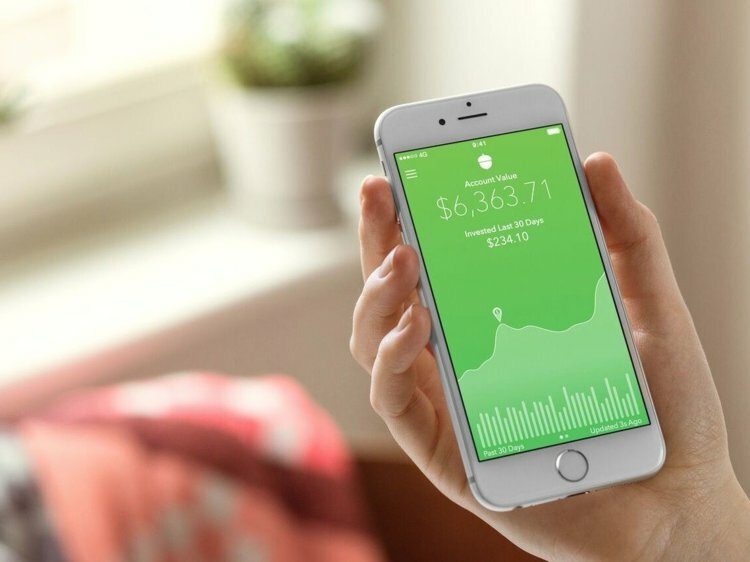 Firstly, we need to discuss the importance of online share trading app. One-tap universal instrument search for all contracts across all exchanges — NSE, BSE, MCX. Multiple Marketwatch and live market depths. Advanced chart with 100+ indicators. Years worth of free historical chart data. Trade Equities, F&O, Commodities, Currency. Various order types: Regular, AMO, BO (Bracket orders), CO (Cover orders). Instant fund transfer through 28 banks. Informative dashboard with quick links. After Market Order to place trades beyond market hours. Option calculator and many more features. Thus, it is very fruitful to invest in share market. But the knowledge should be proper, otherwise, it leads to loss.